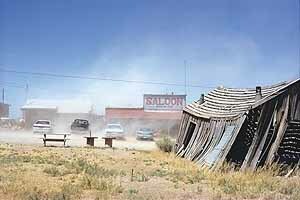 A while back I recounted our drive along the Bodie Road in far western Nevada, and our homeward journey via Smith Valley and Yerington. Shortly after that NevadaGram was dispatched I was chided by a friend from Wellington for hurrying home from Aurora without pausing to experience the pleasures, comforts and satisfactions of southern Lyon County. So we’re heading back, pointed south on 395 again, but this time we pulled up just short of the California border, a little south of Holbrook Junction. We stopped at the cheerful little way station overlooking the lake shared by both Nevada and California. It has a 5-letter name beginning with ‘T’ and with an ‘a’ and an ‘o’ in it. No, the other one: Topaz. The Topaz Lodge is a part of the Cashell group that includes the Winners Inn in Winnemucca and it is a great favorite with locals up and down US 395 and east into Lyon County. The Lakeview Coffee Shop is open from 6 am – 10 pm; an adjacent bar has an equally excellent view of the Lake. The downstairs Steak House is open Wednesday-Sunday from 5:30 pm. After dining we went back north the three miles to Holbrook Junction and turned east onto Nevada 208. I think of southern Lyon County as a kingdom of serenity and peace. It’s far from perfect, of course; human beings live here, with all the quarreling and taking advantage characteristic of the species. Just now, for example, a new mega-dairy in Smith Valley has stirred up the same opposition and resentment as open pit mining has in the north. Still, the valley is big enough and broad enough to keep its placid appearance, and its memories of Harry Warren, Doctor Mary and Wovoka are still infused into the atmosphere, so that even a total stranger driving through gets to feeling nostalgic for the good old days here. In less than a dozen miles the highway delivers us to Wellington’s western edge. Your first landmark is on the right as the road carries you down around the southern end of the Pine Nuts into the valley: Rosie’s Cantina! On the map, Nevada is an oddly shaped chunk of terra firma containing 110,540 square miles within its mostly straight-lined boundaries. But you can’t just draw a line and expect an energetic state like ours to stand still for it. Exploration on the ground confirms that the actual Nevada overflows these arbitrary borders, and embraces adjacent parts of California, Oregon, Idaho, Utah and Arizona. 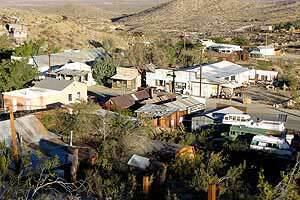 Nowhere is this more obvious than in Randsburg California, which could have been assembled from pieces of Silver City, Tonopah, Goldfield and Mina, with a soupçon of Austin and a pinch of Caliente. Randsburg is in Inyo County, just west of US 395 where the Trona Road comes in from the north. From Stovepipe Wells we took the Emigrant Canyon Road up over Wildrose summit and down the west side of the Panamints through Trona (what a spectacle!) to join US 395 at Johannesberg. Randsburg is just a mile away, off the highway in an alternate universe. You cannot buy gasoline in Randsburg, but you can furnish your house with antiques. You can drink until 2 am in the bars, although they sometimes close earlier, but you can’t buy anything to eat after 5 pm (for a dinner out you go to Ridgecrest). We stayed at the Cottage Hotel a historic property that has been very nicely restored to a higher level of elegance than it enjoyed in its heyday, and I recommend it. Watch your step, though, if you arrive after dark, and remember that the entrance is not on the main street, but on the next street over, down the hill. We came home to Gold Hill via US 395 up the Owens Valley, along the eastern slope of the Sierra, which I also claim for Nevada. 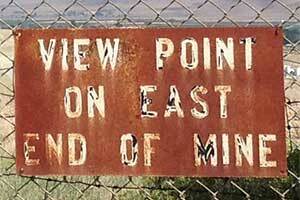 Twin Lakes, Fossil Falls, Big Pine, Independence, Lone Pine, Bishop, Manzanar: all ours. Lee Vining and Lundy Lake: ours. 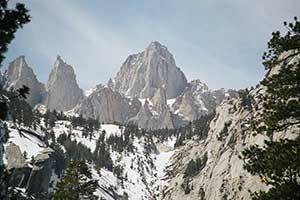 Everything you see of the splendid array of crags across the Sierra summits: ours too. Mount Whitney, highest peak in both California and far western Nevada with the true boundary line at 14,505 feet. 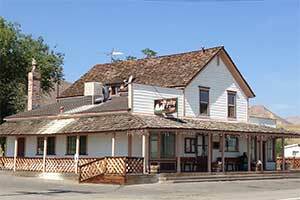 This is a beloved Mexican restaurant with a branch office in Yerington which Rosie had moved there to launch. Now she is back at the flagship location and all’s right with the world. 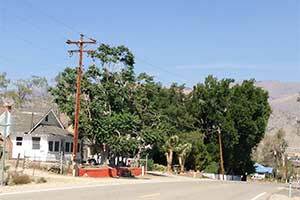 It gets even righter a little farther on at the Wellington Station which isa comfortable row of manufactured homes and RV spaces under the shade trees along the West Walker River. This is a ‘come for an overnight and stay for a lifetime’ kind of place. It is hard to imagine a more relaxed piece of ground anywhere on earth. Wellington is a pretty little town despite its every effort to be plain and unpretentious. There are some eye-catching architectural relics within sight of Main Street, but most of what you see is fairly ordinary. Still, it doesn’t quite seem that way because it’s so comfortable and pleasant it’s relaxing just to look around. To give you an idea of the scale of things here, we had just missed Wellington’s big event of the year: the Community Rummage Sale held the first weekend in August, a benefit for the Community Center. The CG Bar is a convenient place to meet locals and serves highly regarded pizza on the weekends. Across the street is the Hoye mansion, and the empty patch of ground once occupied by the Wellington Mercantile. 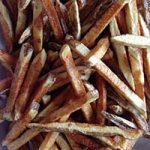 It was the finest store of its day — like Raine’s Market in Eureka but bigger and without the taxidermy, with galvanized tubs hanging from the rafters overhead and a food counter where farm girls made sandwiches and brought the pies they and their moms made in the kitchen at home. The world wept when it burned. If you drive up the Hoye Canyon road you’ll be out of town before you know it. Bring your dog, you can park anywhere, just walk and enjoy the world around you. You don’t actually need a dog for this, but it’s recommended. The Heyday Inn is about a mile to the east, built to serve the Aurora traffic as a competitor to the way station at Wellington and called Pierce’s Station. The Aurora traffic dwindled with the mines after the 1880s, picked up a bit after 1904 with the revival and finally stopped altogether when the mines closed again ten years later. It became a general merchandise store catering to valley residents, and in 1945 it took in its modern name and identity as a bar and restaurant. 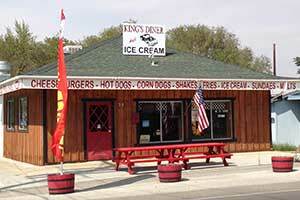 It has been a local favorite ever since and draws customers from Yerington and Bridgeport. These days it’s open Friday – Sunday from 11 am – 9 pm, serving lunch, dinner and refreshments. Continue east past the Heyday Inn and you’ll eventually arrive in Bridgeport. We turned north, passing the Buckboard, locally famous for its burgers, toward Smith, which is smaller than Wellington, but just as serene. One of the ranches we passed was once the home of Doctor Mary Fulstone. She lived in Smith Valley long enough — from 1920 until her death at age 95 — to become an institution, a Carson City girl educated at UC Berkeley and UC Medical School, who came here as the wife of a sheep rancher, became locally famous as “Dr. 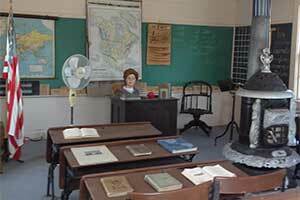 Mary”, and maintained her practice in Smith Valley and Yerington for more than 60 years. She is credited with bringing more than 5,000 babies into the world, and there are elderly locals in the valleys around who still take great pride in being one of “Dr. Mary’s Babies”. The highway goes east from Smith past Hudson Way, which leads to the Walker River Resort and the old copper mining townsite of Hudson, then continues around westward back toward Wellington. It provides a good look at the huge dairy which has caused such controversy. 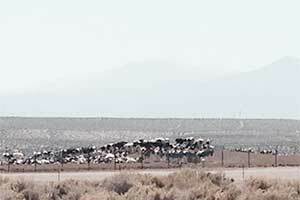 It is stunning to see, and our faraway photos from a cell phone don’t do justice to the sight of 3,600 cows all standing around in one place. The proprietors bought several adjoining properties to provide a buffer from the noise and the stench. But not all of its neighbors could or would sell, and the situation has created friction and fractures within the valley. As if you don’t get enough conflict in your life already, you can watch the opposing points of view duke it out here and here. 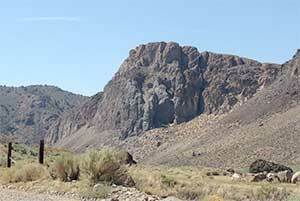 Wilson Canyon is the great geologic landmark of southern Lyon County, slicing picturesquely through the Singatse range that separates Smith and Mason valleys. 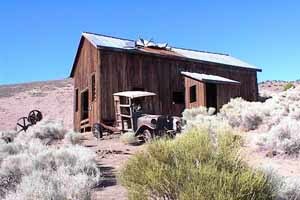 Until the Nevada Copper Belt Railroad was abandoned in 1947 there was no road through the canyon; Smith Valley traffic to the county seat was by way of Mason Pass to the north. At the canyon’s west entrance is an NDOT rest area, and the trailhead for the 3.5 mile Wilson Canyon Trail (“steep & scrambly in parts”) is directly across the road. As you drive through it the strikingly photogenic canyon presents itself in a series of exemplary poses; coming west-to-east gives you the canyon’s ‘good side’ for the camera. The Mason Hotel. No Vacancy. There are two roads north to Yerington from the east side of Wilson Canyon, the first one via Mason is a left turn a short distance from the canyon mouth; the second is Nevada 208 itself which makes a sharp turn north a little farther along. 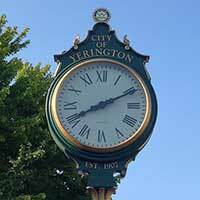 Yerington has been the Lyon County seat since 1909 when the Court House in Dayton with all its records were destroyed in a fire of suspicious origin. As the metropolis of Lyon County it is the epicenter of influence, finance and intrigue and yet remains as placid as ever. 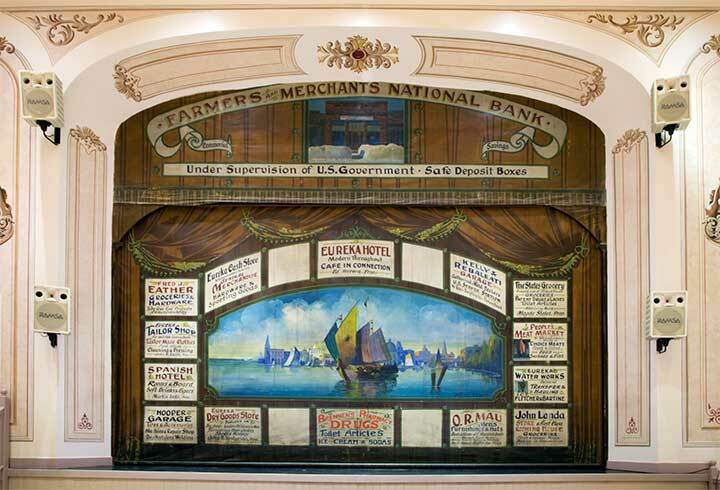 The two great municipal treasures are the Lyon County Museum on south Main Street and the Yerington Theater for the Arts two blocks east of Main on California Street. The Museum began as a single structure, a former 7th Day Adventist Church building hauled in from Smith Valley; now there are nine buildings. Hillygus Texaco. Fill ‘er up? Several of them are old schoolhouses, one of them is the longest-operated Texaco Gasoline Station in the USA, and one is brand new, housing the Volunteer Fire Department artifacts and memorabilia. It is quite a splendid collection, presented on an interesting and informative way and well worth a visit. 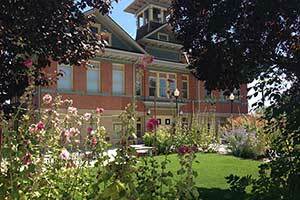 So too is the Yerington Theater for the Arts in the Jeanne Dini Cultural Center. Yerington Theatre for the ARTS (YTA) was founded in 1984, and provided the catalyst for the rehabilitation of historic Yerington Grammar School No. 9 into a much needed performing arts center. YTA opened in 1998 to as an intimate theater, meeting and classroom space, and two exhibition galleries presenting an exhilarating lineup of performances, gallery exhibitions, and special events. The YTA Cafe offers a superb selection of salads and sandwiches Tuesday – Friday from 9 until 2. 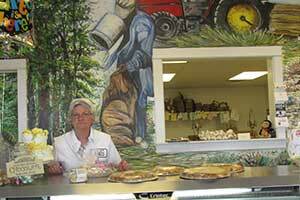 Mary’s Bakery Gallery on Goldfield Avenue — truly Yerington’s sweet spot ! 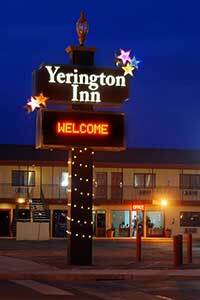 We stayed at the Yerington Inn at the center of town. It is the largest of the lodgings in town, and offers most of the modern amenities. Free wi-fi, no smoking and dog-friendly — our choice was easy. The desk clerk directed me to McDonald’s for 6 am lattes when I discovered the Sundance was closed. Which brings us to the food. 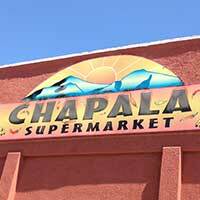 We’ve had our favorites here — the little taqueria at the back of Mercado Chapala took a Must-See Must-Do Award in 2014 — but this time we made a point of only trying new places. were delighted with the reuben sandwich with fries and the ‘custom’ malt we shared. More than that we liked the vibe — not from the ‘50s images on the walls, but from the friendly, painstaking and generous attitude that prevailed throughout. Kings Diner, Bridge Street west of Main. We are fans, and we still have a half dozen more to try on our next visit. 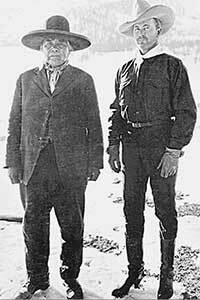 In the Indian Colony there is a monument to Yerington’s only famous native son, the Paiute prophet Wovoka. He was a major figure during the final downfall of the Indian nations; the Ghost Dance movement he initiated led to the slaughter at Wounded Knee. His vision of the return of the buffalo, and of the Native American lifeways, was an attractive prophecy to a people whose culture was melting inexorably away. It was fervently believed and spread through the Indian world, while he was largely marginalized and denigrated as a huckster by white society. The granite monument that sketches his life stands within sight of the fields where his wickiup was a common sight before his death in 1932. 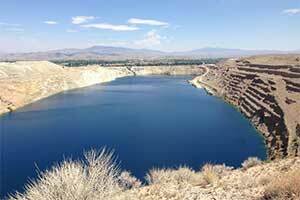 No visit to Yerington is complete without a drive up to Weed Heights to view the city’s biggest attraction, the Anaconda pit. The outbreak of the Korean War prompted Anaconda to begin producing copper under government contract here. Digging began in 1952 and two years later the big shovels uncovered the ore. The company built 255 houses in a rather prim company town called Weed Heights in honor of Mr. Weed, the superintendent. In 1978 copper mining ceased again, and Weed Heights became a sudden ghost. Bright turquoise-colored water began seeping into the great pit. Now the mine property has been developed as an industrial site and tricycles have appeared on the patchy lawns in front of some of the houses again as the community is coming back to life. And the pit is seeping poison into the groundwater and putting farmland out of production. The Anaconda Pit is poisoning the earth around it. Looking down on the pit from the above it seems innocent enough: blue water glinting in the sun within the bowl of the weather-softened pit. But in the late 1970s, the USGS detected a toxic groundwater plume of arsenic and heavy metals below the site migrating northward and polluting the shallow aquifer. And In 2004 testing confirmed the presence of uranium in off-site domestic wells north and west of the mine and in soil samples from the process area. Domestic wells north and west of the mine site that exceed the federal drinking water standard for uranium are offered bottled water. A generation of prosperity is followed by the never ending effort to counteract the toxic legacy. We can’t leave on that glum note, and as it happens, the road north from Yerington toward home passes the ranch near Wabuska where Harry Warren was a part of a crew loading a wagon with 120-lb. grain sacks in 1910. In the process they got to talking about how far a man could carry one of the sacks without having to put it down and rest. 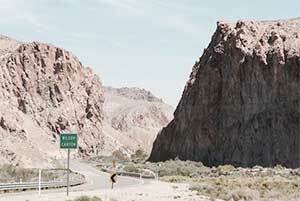 Harry made the outrageous claim that he could carry one all the way to Yerington, about ten miles away. So some of the biggest and strongest men in the valley experimented with carrying the heavy sacks, and none of them made it more than a quarter mile before they gave out. Word of Harry’s challenge spread, and a fund of $1,500 was accumulated to call Harry’s bluff. On the day of the great event Harry heaved the sack up onto his shoulders and started off toward Yerington at a rapid walk. To the utter astonishment of every witness, Harry made the ten miles to Yerington in about two hours, stopping to rest only once, and never slowing his relentless pace otherwise. We’re already planning our next visit to Yerington, hopefully in conjunction with a performance/opening at the YTA. We do that in Fallon from time to time: come in the afternoon, check into a motel, go shopping at the thrift stores, have a dinner out on the town, take in the event at the Oats Park Art Center and the next morning have a leisurely breakfast before heading home. 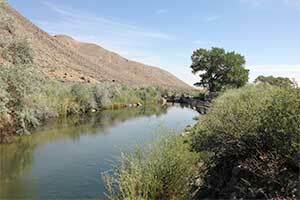 It’s an overnight mini-vacation that Yerington’s perfect for, very refreshing and highly recommended. “As to why so few people from Vegas are exploring Nevada, I think they don’t know what they are missing. Many people that come to Vegas are only coming for an economic opportunity and they want quick fix sort of television entertainment. “Rural Nevada is a more subtle entertainment. 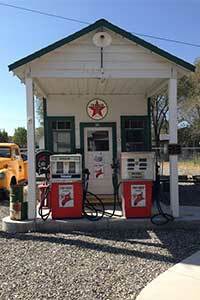 You have to get off on the beauty of the desert and history and interesting characters to really enjoy rural Nevada. To me, the ten that are checking out Beatty are the only ones you want. 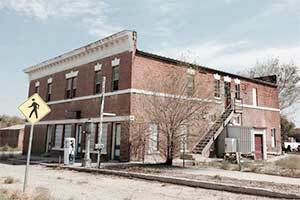 The Santa Fe Saloon in Goldfield: way off the radar in Las Vegas. Brief Notes From Beyond the Mountains: A curious blog article, “11 Haunted Nevada Hotels That Will Give You the Chills“, caught our attention recently. Believe it or not, nowadays tales of ghosts stalking the hallways of an old hotel can actually improve its business, but what sort of people want to encounter ghosts in the night in their hotel rooms? The allegedly haunted Silver Queen Bar and Hotel in Virginia City now bears a sign that reads “Silver Queen Hotel — Ghost Hunters Delight.” By the way, the image meant to depict the Silver Queen in the article is of two buildings located about 200 feet north of the Silver Queen on C Street, Virginia City’s main drag. Sinatra’s 100th birthday in Reno with the Reno Jazz Orchestra and acclaimed singer-songwriter Bobby Caldwell performing “Perfectly Frank,” featuring many of Old Blue Eyes’ most memorable songs, at 7:30 pm, Saturday, September 4, at the Nightinggale Concert Hall, Church Fine Arts building UNR, at 1335 North Virginia Street . . . The Pacific Fine Arts Festival will display the works of over 50 artists’ paintings, ceramics, jewelry, woodwork, photography and more, at the Homewood Mountain Resort Lodge on Tahoe’s West Shore, Friday, September 4 – 9 am to Sunday, September 6, 2015 – 5 pm. Admission is free. 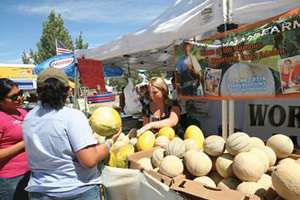 For more information call 530-525-2992 . . .
Fallon will hold it’s popular Hearts O’Gold Cantaloupe Festival on September 4th through 7th . . . Ever wanted to make your own honey? In Reno beekeeper Wendy Leonard will share her expert knowledge of home beekeeping on Saturday, September 5, 11 am at the North Valleys Library, 1075 North Hills Boulevard, #340 . . . 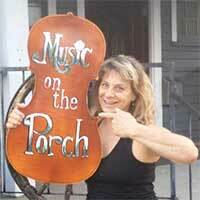 Southwestern Pilgrimage performs Saturday, September 5 at Reno’s Mountain Music Parlor, 735 Center Street. This high energy, eclectic band features zany originals by Randy Brooks (writer of such hits as, “Grandma Got Run Over By A Reindeer” and “Put A Bag Over Your Head and Let’s Make Love”) as well as smooth, tight vocal harmonies; tickets $20 in advance, $25 at the door . . . The great FREE Concerts at Commons Beach series, Tahoe City, presents their last concert of the summer featuring blues rockers the Devon Allman Band, plus the Roemers, September 6, from 3 to 7pm. For more info call 530-583-3448 or click here . . . The Virginia City Labor Day Parade has a very long history, from the days that the town’s hundreds of miners and mill workers belonged to the pioneering Virginia City Miners Union. 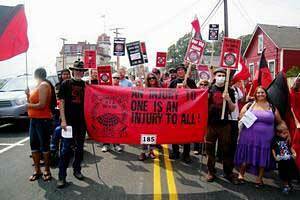 But organized labor’s activities in the quaint tourist mecca had been quiescent for decades, until five years ago when the red and black clad members of the Reno Branch of the once powerful and feared (by the “Forces of Capital”) International Workers of the World (that’s right, the Wobblies) made their startling first appearance in the Parade. Last year, they marched accompanied by hundreds of members of other unions, and this year they are inviting “all Friends of Labor” to join them. For more information call 775-513-7523 or email hekmatista@yahoo.com . 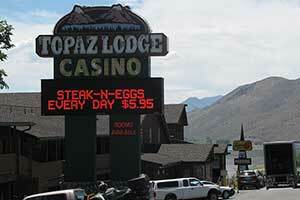 . .
At the Carson Valley Inn in Minden come see a Festival of Bands at JT’s Corral at the 5th annual Austinpalooza. 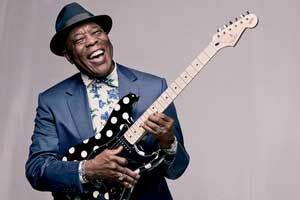 100% of the proceeds will benefit Austin’s House, a Children’s Center. The doors open at 5:00 PM on September 11 . . . The Elko Classic Car Show revs up on September 11th and 12th . 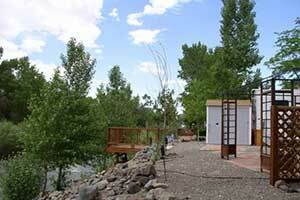 . . Reno‘s annual Gem Faire commences on September 11th and lasts through the 13th . . . The Great Reno Balloon Race, the largest hot-air balloon event anywhere, lifts off at dawn on Friday, September 11 and continues through Sunday, September 13, at San Rafael Park, just a few blocks north of downtown . 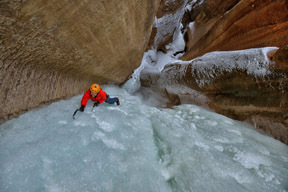 . .
for the Radical Reels Tour from the Banff Mountain Film Festival . . . Dayton Valley Days kicks off on September 20th through the 22nd . 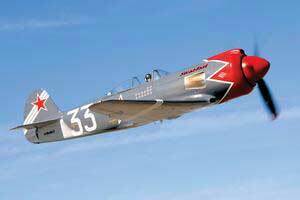 . . Fernley‘s Vaquero Days is scheduled for September 20th through the 22nd . . . 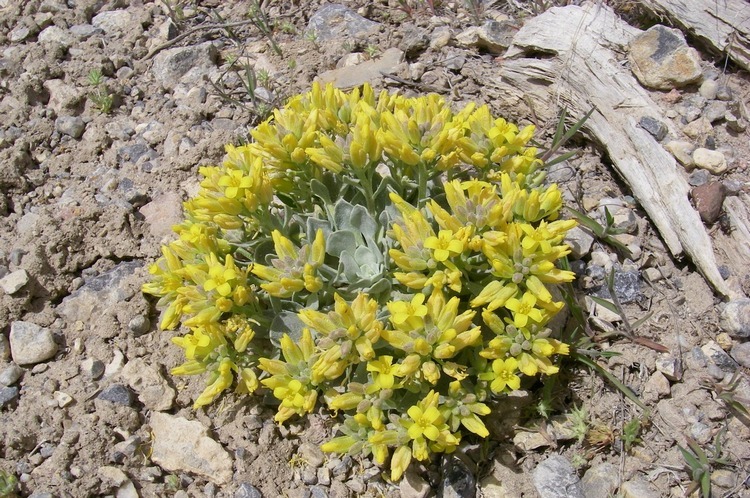 The 2015 Tahoe Science Conference will be held on September 21st and run through the 23rd. The event will delve into important subjects such as Climate Change . . . The aptly named Street Vibrations Fall Rally draws over 50 thousand riders of Harleys and other big, powerful motorcycles to Reno and Virginia City, Wednesday, September 23 through Sunday, September 27 . . . The scenic and and exciting Ruby Mountain Balloon Festival starts on September 24th and ends on the 27th . . . A wonderful event in Fallon with overrun your senses on September 26th! The Tractor and Truffles event will be held at four separate locations: Lattin Farms, Oats Park, Churchill Vineyards, Barkley Theatre, Click here for more information . . . The Corley Ranch Harvest Festival will begin on September 26th And run through October . 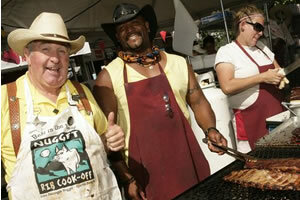 . . Boulder City grills up the ‘Wurtfest‘ on September 27th . . . Life is Beautiful in Las Vegas at a unique festival of food, music and knowledge, the event begins on September 25th and runs through the 27th . 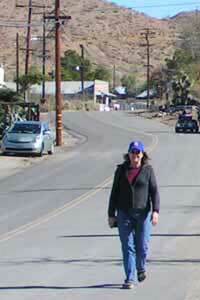 . . Pahrump‘s Fall Festival is scheduled for September 24th through the 27th . . . The upcoming super moon can best be viewed from Virginia City at the Harvest Moon train ride on the V&T on September 26th. Buy your tickets in advance . . . Galena Fest at the scenic Galena Creek Regional Park on Mount Rose Highway south of Reno happens Sunday, September 27; includes two competition events — the 7 1/4-mile Wicked Thorn Trail Run and the Bloody Rose Trail Climb for mountain bikes that runs over 12 miles and climbs 4,000 vertical feet to the summit of Mount Rose. Lest we forget the Fest part, there’ll be live music and refreshments, too, including premium beers from local area breweries.